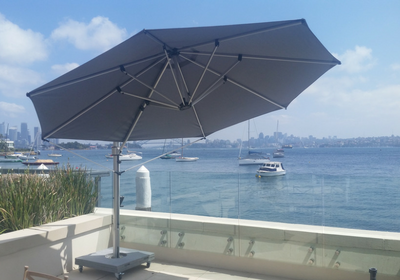 Aluminium outdoor furniture, contemporary and stylish with no compromise on quality or comfort. . 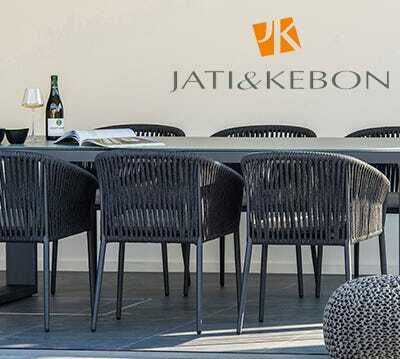 Premium Outdoor Furniture range designed by Jati & Kebon. 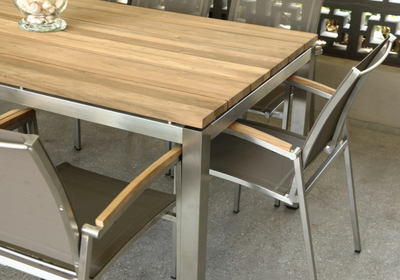 Renowned for their innovative fabrication methods, providing high quality outdoor furniture. 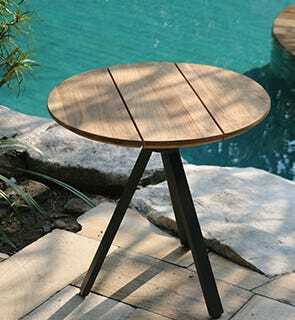 Teak is pre-eminently the most suitable species of wood for outdoor furniture. 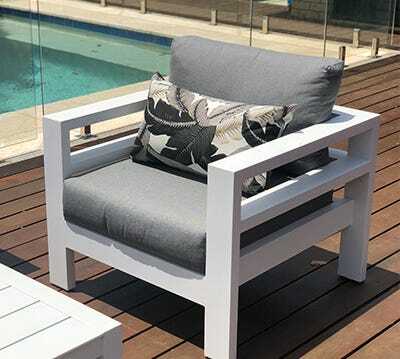 Shop our range of teak outdoor lounges for your outdoor space. 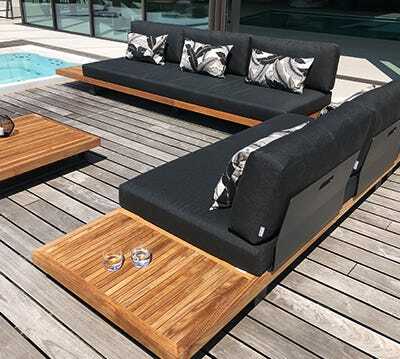 The key to building great outdoor furniture pieces is not just about the functionality and the look but also about choosing quality materials. 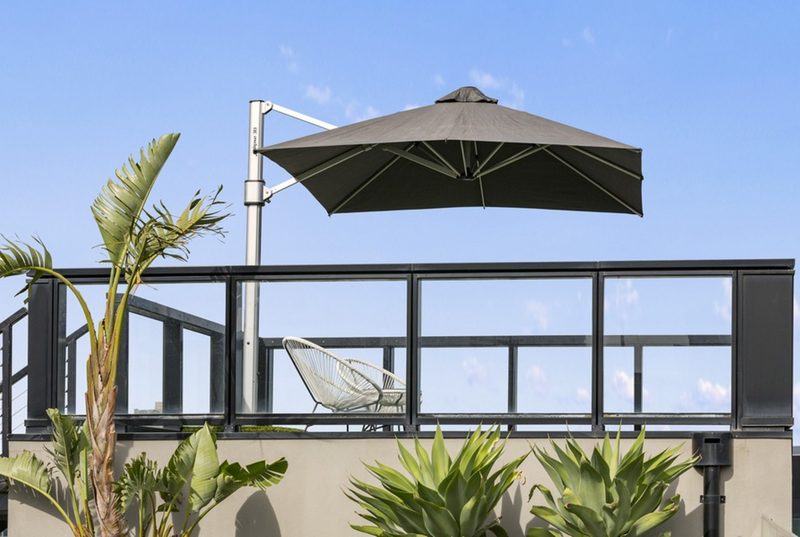 Materials that will perform in the Australian outdoors for years on end. 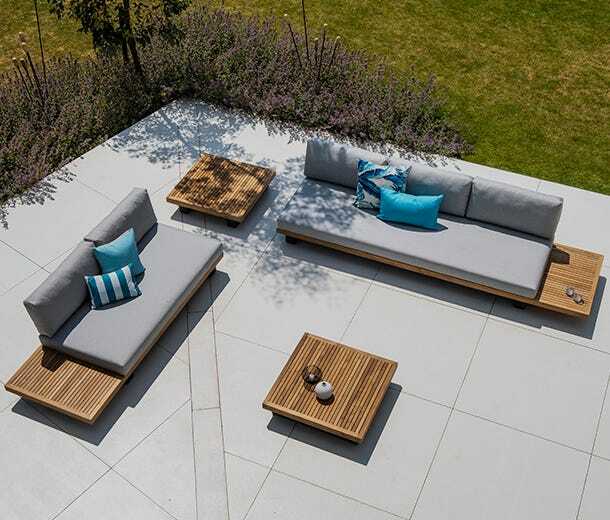 With the Royalle Outdoors Marseille collection we bring together premium materials and design excellence to deliver the very best in outdoor timber furniture. 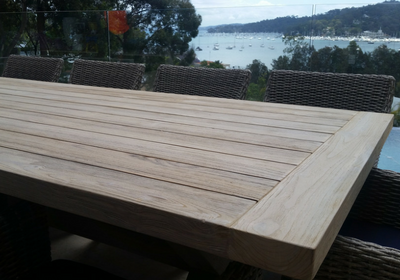 Teak is one of the world’s best timbers for construction. 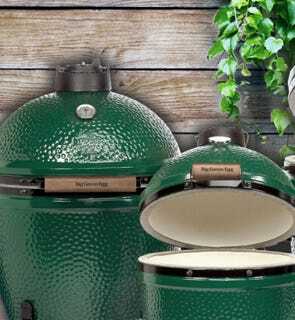 It is indelibly strong, durable, weatherproof and has outstanding resistance to decay and rot. 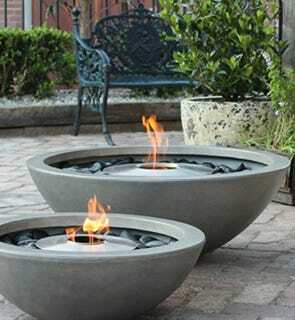 So it is perfect for outdoor furniture. 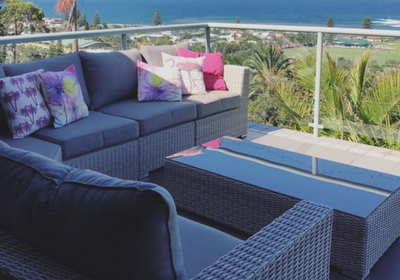 Introducing the Sunbrella ottoman collection, an exciting set of new outdoor accessory pieces that will liven up any outdoor lounge setting. 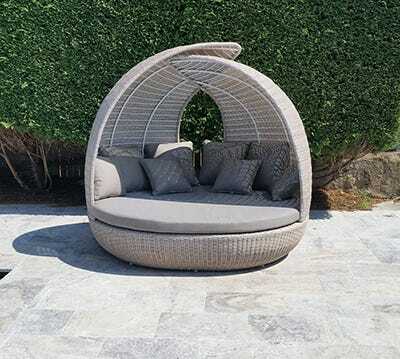 When it comes to wicker outdoor furniture there are any number of options on the market. Colours, sizes and most importantly quality can vary considerably. It is not always easy to tell the difference so we have put together this guide on what makes our premium Maldives collection so special. 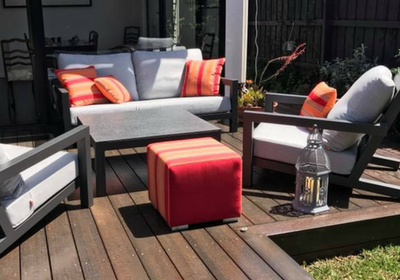 It's official, we are in for a long hot Summer.... With this in mind, it's time to start preparing for those lazy hot Summer days . 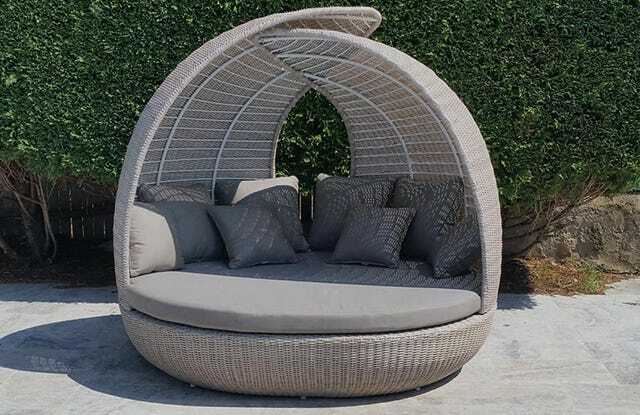 The best way to maximise and enjoy your time time outside whilst still trying to escape the harsh effects of the sun is with shade. So the decision really comes down to…. 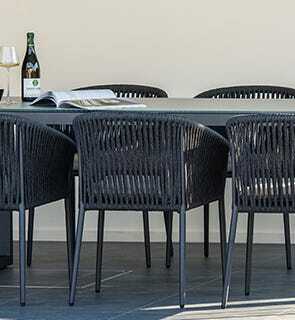 After launching the colour last year we are finding our "Moonscape" synthetic wicker colour extraordinarily popular. 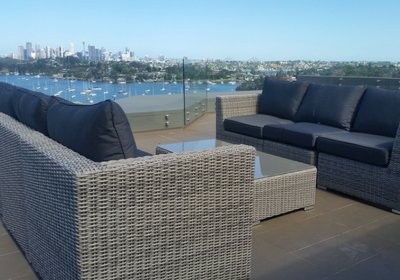 It really has given all weather wicker outdoor furniture a fresh look after years of darker tones. 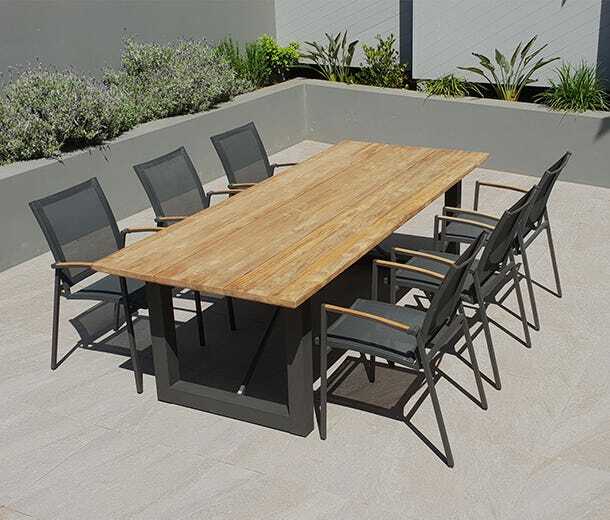 The range of outdoor furniture products, the high level of customer service were outstanding. Ordered Sunday, delivered to Camden on Wednesday.